Sometimes it takes me a while to get into a fabric line, and I think that might have been the case with Anna Maria Horner’s Honor Roll. I bought just a fat eighth bundle of the line and wasn’t immediately sure I could see myself using it. Then suddenly a week or two ago I felt it needed to be a quilt, right away (and right away grabbed another bundle while I had the chance! — I snagged the last one from Llama Fabrics, but looks like you can still grab bundles here at Westwood Acres). I started with most of the prints from this line and added in a few additional prints that had the same sort of vibe – there are some older Anna Maria prints, a bunch of Denyse Schmidt (they seem to play so well together, no? ), some Cotton + Steel and a few others. I wasn’t really sure what these would become, but having just finished up with my churn dash quilt, I started in with a few itty bitty churn dash blocks. I’ve shared a few sneak peeks over on IG, and as you can see, it’s turned into a bit of a medallion quilt. 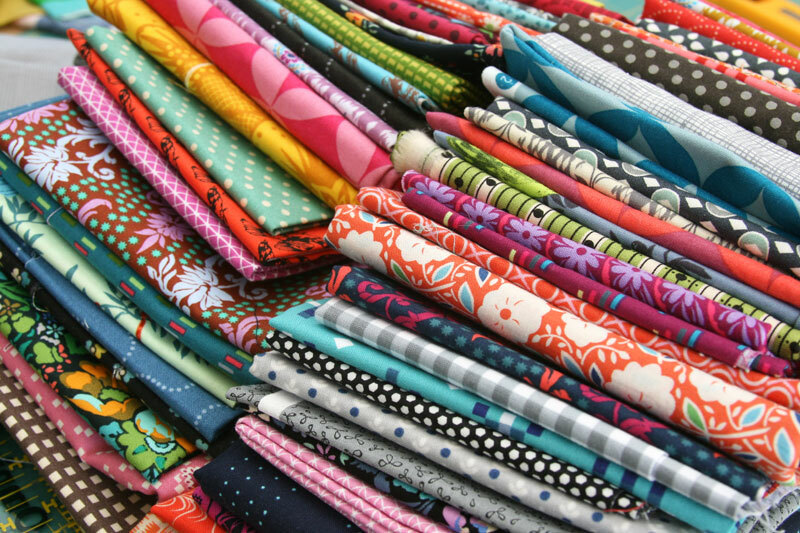 I’ve been having such a good time auditioning fabrics while trying to decide what to add next. Hope to have photos soon! 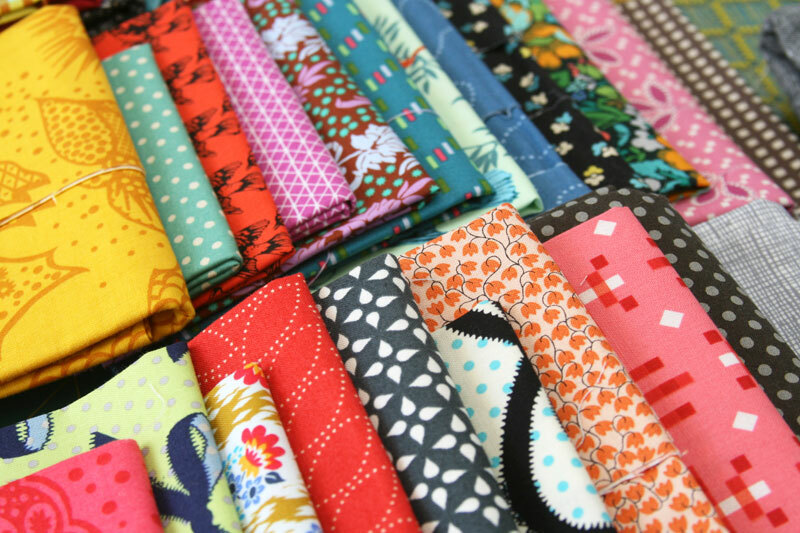 Also on the cutting table — these lovely double gauze fabrics from Jones & Vandermeer. 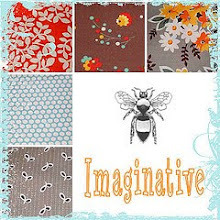 I can’t resist buying double gauze fabrics – they’re so soft and perfect for quilts or clothing. The top aqua print and the bottom anchor print are new Sevenberry prints (nicely priced for double gauze, too! ), the black gingham is a Robert Kaufman reversible double cloth and the third from the left is a new print by Tomotake Muddy Works. 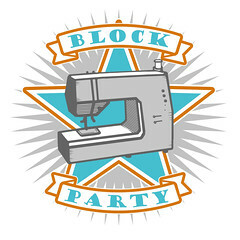 I can’t decide to go the quilting route or clothing route for these – some days I look and can picture another 16 patch Liberty quilt (from Alexia Abegg’s Liberty Love book) paired with either the gingham or anchor print, but at the same time I’m loving the thought of a double gauze Linden (thanks to a few I’ve seen on IG recently…). The jury’s still out, and they’re still sitting on the sewing table, but hopefully I’ll make a decision soon! 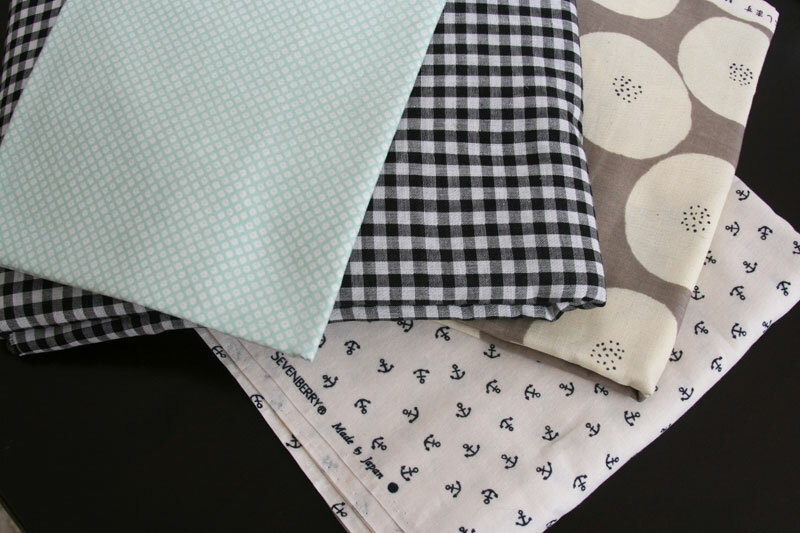 timely post: i’ve been playing with my amh honor roll fabrics in an attempt to come up with surprise quilts for my younger daughter AND have been looking for a black and white gingham to put with it! thanks! 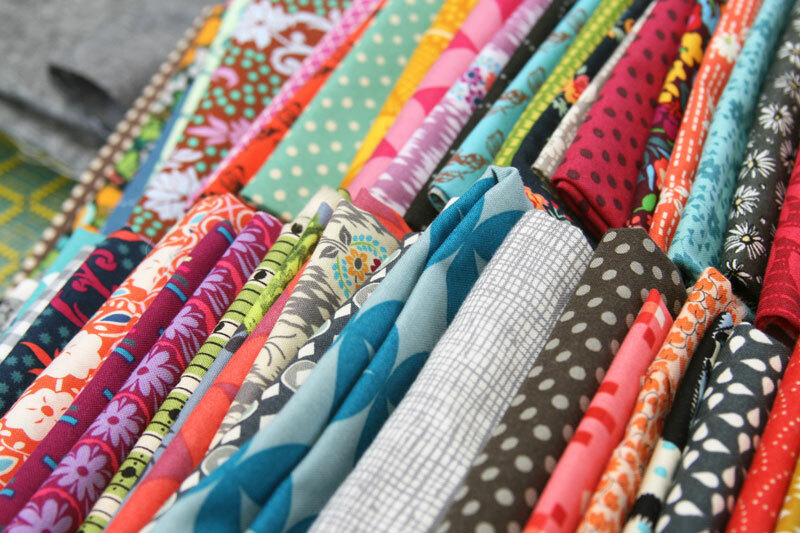 Nice to see you combining loads of prints into one quilt. I seem to work this way, too, and enjoy the depth and texture it brings. i like the double gauze fabrics designs, i can honestly say i’ve never bought or worked with double gauze fabrics at all, i can’t even imagine why they feel like, is it like cheese cloth??? or more like organic baby burp cloths ?? I love all those colors. My first thought was to make a house quilt, but, make them into a little girl play house neighborhood. All the colors, sunshine in the corners, and moons at the bottom. Have fun trying to decide what to do. I know what you mean about Honor a Roll. I usually love all of her prints, but I like only two in Honor Roll — Chatterbox and Misguided Gingham. It will be interesting to see what you do with them and maybe I should give them another look. I’m glad she is coming out with plaids and textures this spring — they’ll be good mixers and they look beautiful!